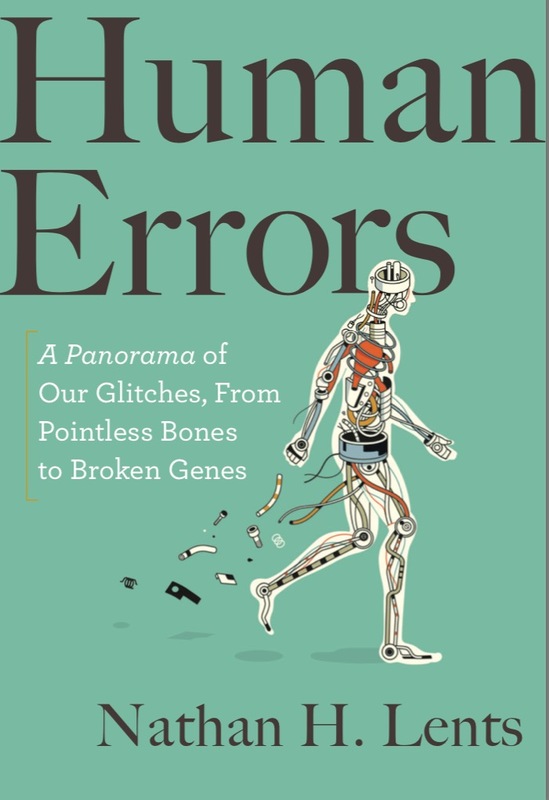 Come and meet Dr. Nathan H. Lents as he discusses Human Errors, his new book that explores the human body, which, wondrous though it is, harbors a large number of head-scratching quirks. But more interesting than the flaws themselves is their backstories. Human Errors introduces a new way to appreciate our evolutionary past: by exploring our many flaws. Some of these glitches are the results of anatomical trade-offs and evolutionary compromises. Others reveal that we shaped for a world we no long inhabit. Still others seemingly defy all logic and can rightly be called errors. Human Errors both celebrates our imperfections and offers an unconventional accounting of the cost of our success.